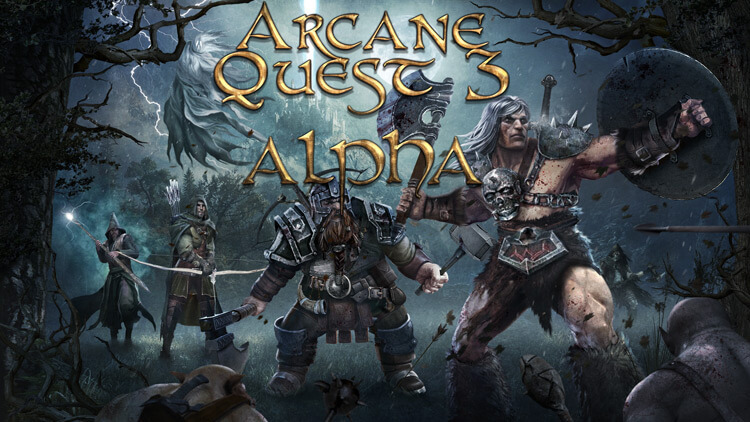 Arcane Quest 3, the latest chapter of the series, is now available for alpha testing on Android devices. In the group you will find the instructions for download. is this coming out on iPhone? Love AQ2, will 3 be available for the iPhone? Yes sure! Android, iPhone/iPad, Windows Phone and also Windows 10 desktop!